4. When the document is ready & the properties are correct, click on the ‘Distribute’ icon or go to File - Distribute. 5. 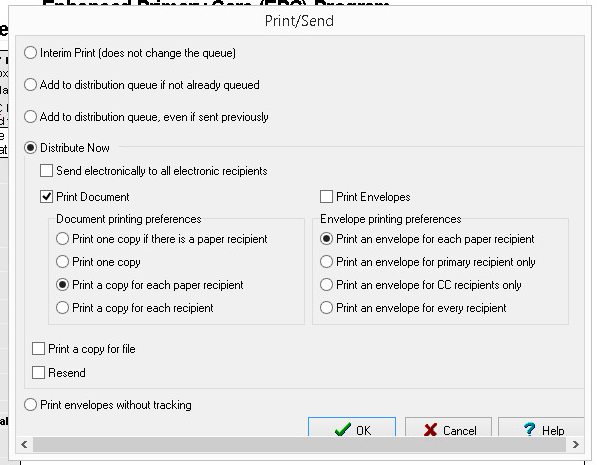 If you do batch sending click on ‘Add to distribution queue’, otherwise click on ‘Send electronically to all electronic recipients’. Optionally, you can print the document here. 6. Click on ‘OK’. 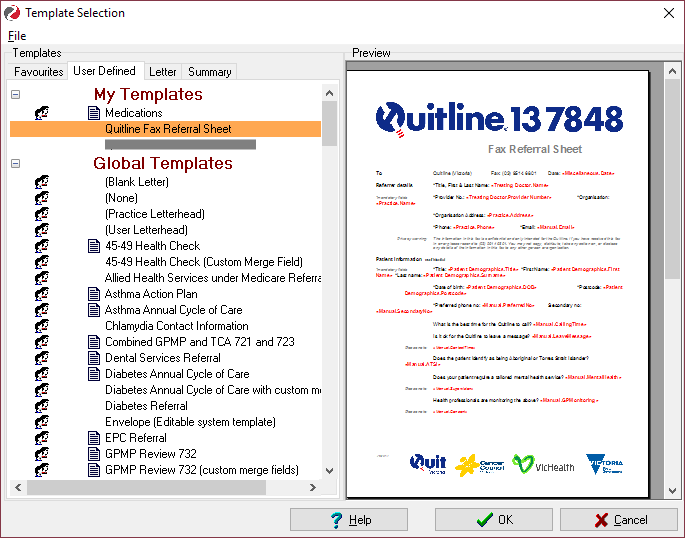 If your document properties are set correctly, Zedmed will inform you of its success or if not, you will be notified to correct them first.